Oops! You’ve tried to access members-only content! Already a Dill Purple Genius member? Please login below. 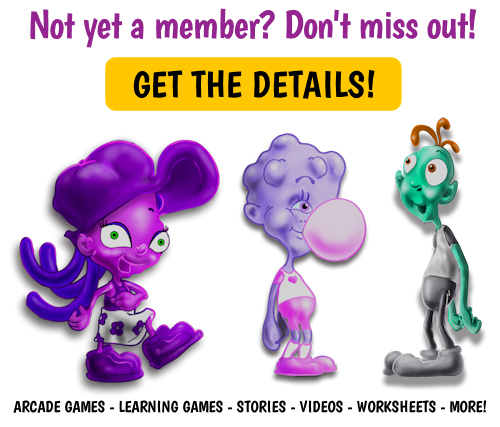 If you’re not yet a member, we hope you’ll consider joining our amazing dill world! As a member you will have full access to the site. This includes games, The Dill TV Learning & entertainment channels, educational lessons and curriculum, tips, Story-time lessons, our monthly newsletter, discounts, freebies, and contests. And let us not forget to share that new resources are uploaded monthly. We hope you enjoy and share with your friends about the Dill Purple Geniuses. Pick Your Membership Level Below! Go Annual and Save 50%!